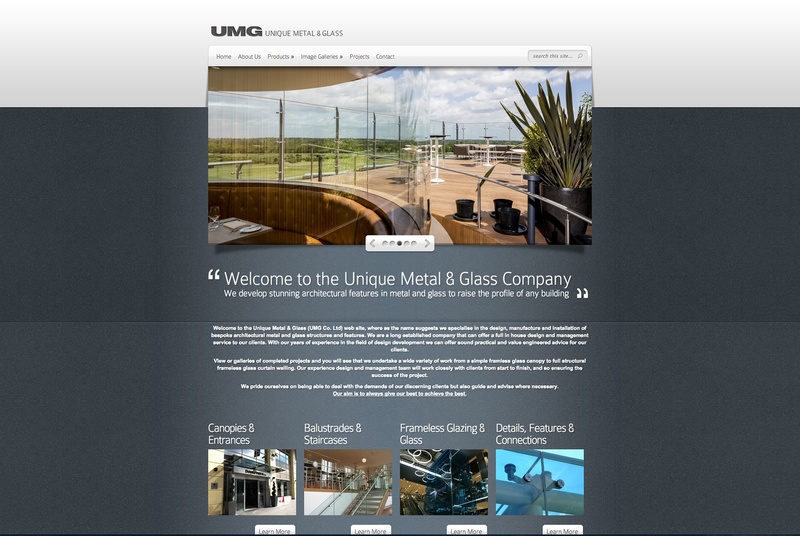 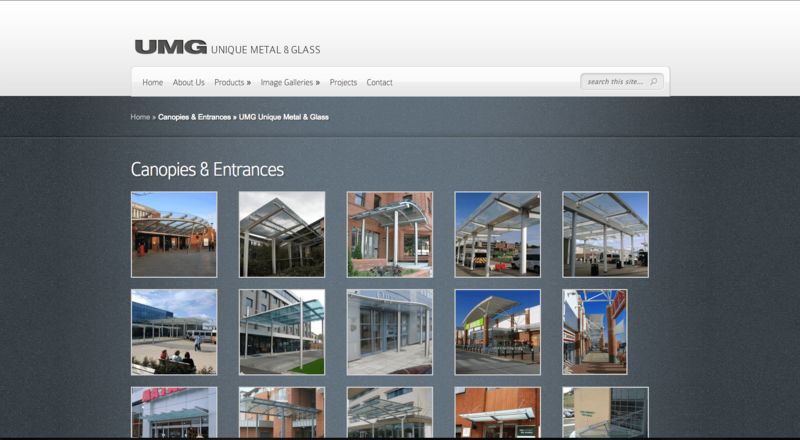 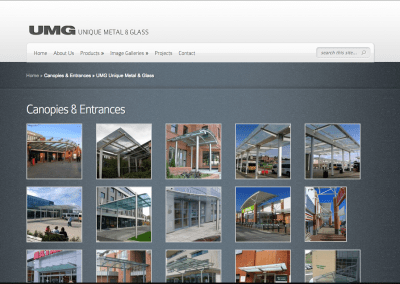 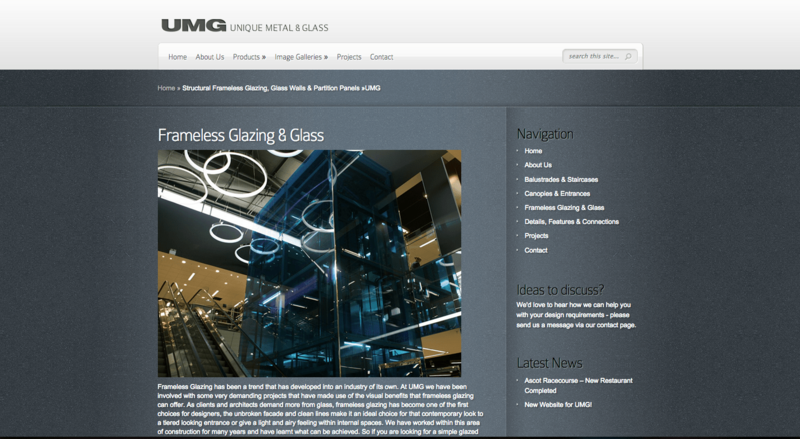 Unique Metal & Glass (UMG) are our oldest clients and over the years we have constructed and updated several different websites. 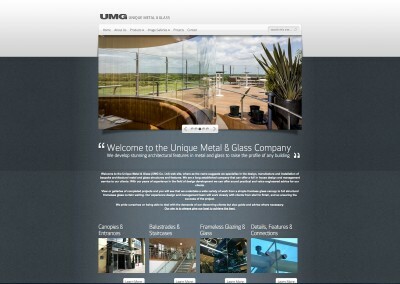 The latest version is fully responsive, mobile friendly and fully optimised. 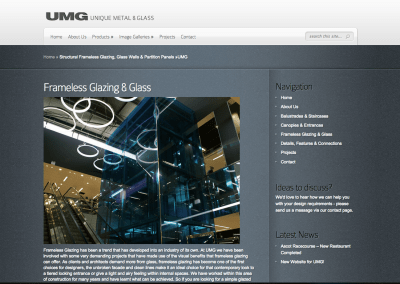 The site design reflects the style of the company’s products and is managed by the clients by a very user friendly system.